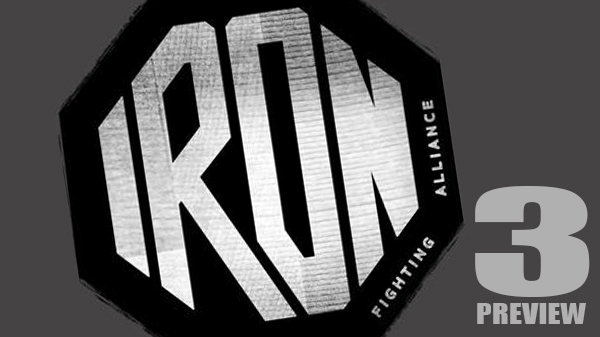 The Iron Fighting Alliance returns on Saturday. 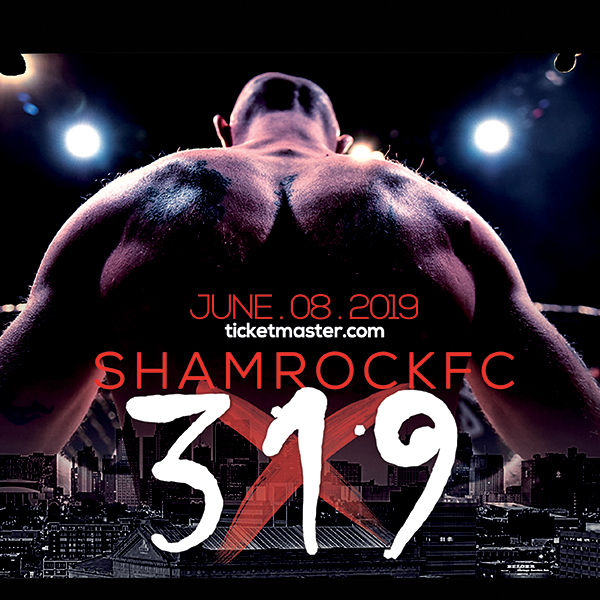 In only its third event, the all-amateur show has produced some memorable fights adding to the history of St. Louis MMA. Fans of IFA will remember the memorable clash between Kevin Roper and Freddy Kostjerevac from IFA 1, or the heated and intense kickboxing match-up between Dirk Lee Jones and Jimmy Timmerberg from IFA 2. If form holds true, IFA 3 should be a fun night for all those in attendance. Headlining IFA 3 will be a kickboxing match between striking specialist Cristian Santana out of Severn Corner Road taking on Zach Burcham. At one point in 2014, Santana was considered one of the best bantamweights in the area with wins over Joe Roye, Matt Murphy, and Levi Rose, but has been fairly inactive since. Burcham is a veteran amateur fighter and will be a good opponent to help Santana shake off the rust. Two amateurs with plenty of potential will face off when Aaron Clarke and Clayton Whaley meet in a catch-weight bout at 165 pounds. Whaley out of SCMMA and Clarke fighting under the tutelage of Mark McClean should present a couple of well-coached fighters. When it comes to grappling, Whaley may have a slight advantage. In a heavyweight MMA match-up, Brian Duncan will take on Parker Weathersby, also on the main card, IFA-vet Thad Roush will face Joey Bennet. Kicking off the main card is a bout between Dirk Lee Jones and Cody Nauke out of Hahn's MMA in a kickboxing match-up. It should be a fun match-up for the fans as both fighters like to go for broke. Tickets for IFA 3 will be available at the weigh-ins or at the door at the American Czech Educational Center.